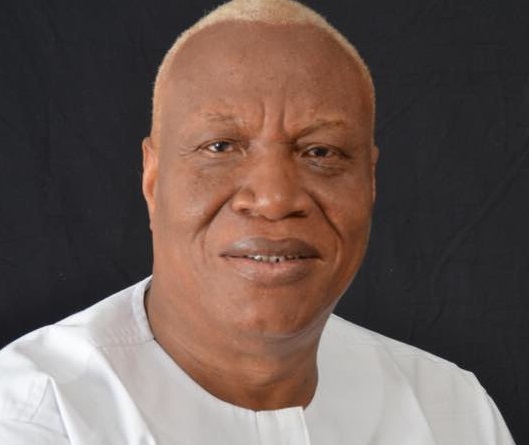 A presidential candidate hopeful seeking to represent the opposition National Democratic Congress (NDC), Processor Joshua Alabi has promised to establish an accountability court to help fight corruption. He revealed on Rainbow Radio 87.5Fm he will move a step further and build on the establishment of the Special Prosecutor’s office to crack the whip on corruption by providing them with the needed resources to help fight corruption. According to him, we would have to move beyond just the public accounts committee hearing and auditor general’s report and put in place a accountability court to deal with corrupt people and deter others from engaging in corrupt practices. Meanwhile, he said he is not a corrupt person all his achievements were from his hard earned resources. According to him, he cannot be corrupt, he has never been corrupt and will never be corrupt.